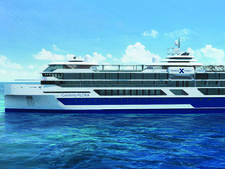 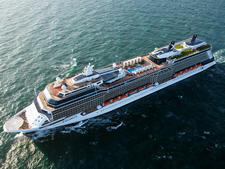 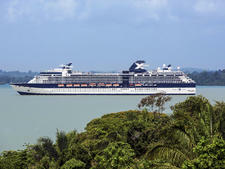 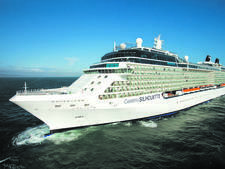 Celebrity Cruises will increase its Galapagos Islands passenger capacity by 65 percent in spring 2017, following the acquisition of tour operator Ocean Adventures and its two ships, the 16-passenger catamaran Xploration (formerly Athala II) and the 48-passenger Xperience (formerly Ocean Adventure's Eclipse). 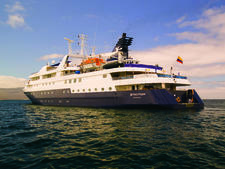 Both ships will continue to offer Ocean Adventures itineraries through January 2017. 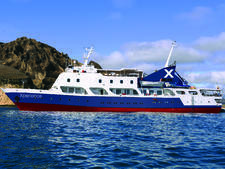 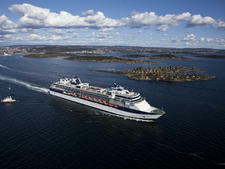 Sixteen-passenger Xploration currently offers eight cabins, indoor and outdoor dining areas, two bars, a lounge and a sun deck Jacuzzi. 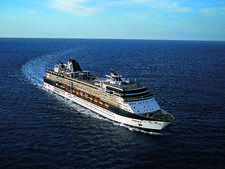 The ship will be refurbed during a dry dock in 2017. 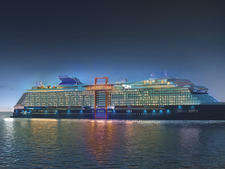 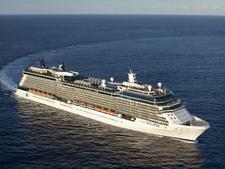 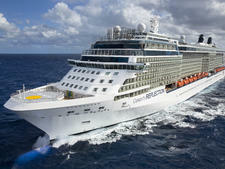 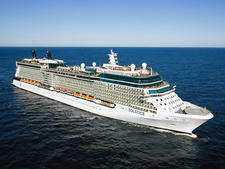 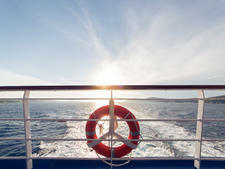 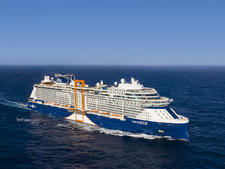 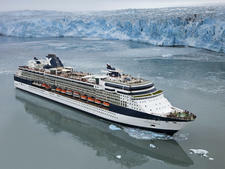 Celebrity will offer up Xploration for full seven-night charters.